Antoperla luxury hotel & spa is located relatively near Perissa beach but at such a distance which ensures you the peace, quiet and privacy you seek. 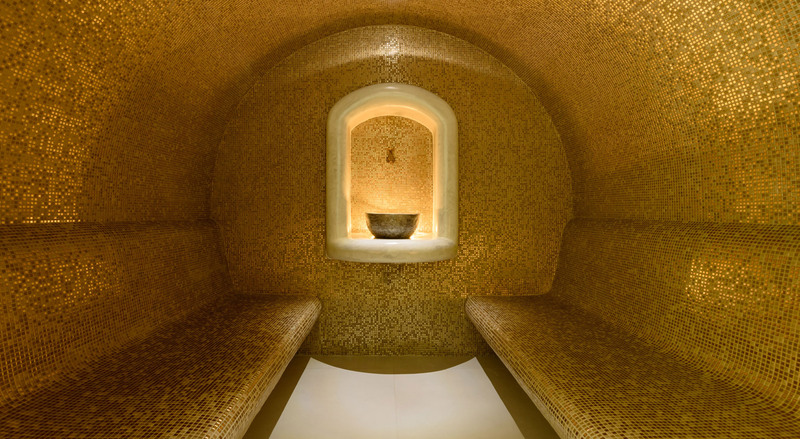 Combined with the fact that it is the one and only hotel spa in Perissa and that it boasts 18 private pools, it offers complete relaxation, well-being and rejuvenation. 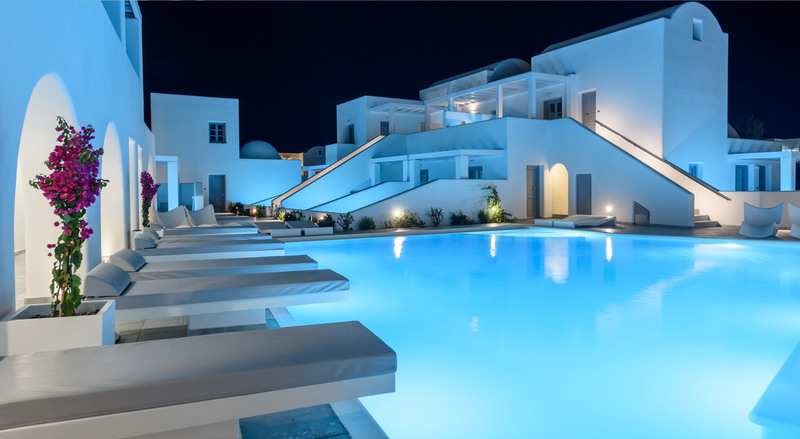 Its romantic atmosphere, highly aesthetic spaces, rich array of facilities and services as well as its authentic hospitality constitute for a unique holiday experience you will enjoy during your stay at Antoperla luxury hotel & spa, in enchanting Santorini. Enjoy the private surroundings and excellent services we offer you with inspiring spaces designed with you in mind. Total revitalization, mental wellbeing & stimulating therapies in a harmonized environment to achieve ultimate relaxation & spiritual serenity. Enjoy the comforts of a luxury resort combined with relaxation, privacy and absolute bliss. Antoperla is situated in an ideal setting ensuring you privacy, located only 100 meters from Perissa Beach in Santorini.